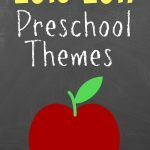 This last week we started our preschool year with a Me and My Home preschool theme week. It was such a fun week. Starting with the Me and My Home theme was a great way to kick off the year. I remember why I enjoy doing preschool so much with my kids now. Even though it’s a little bit of work to plan. They love it and I love watching them love learning. I want to share with you this weeks lesson plan. 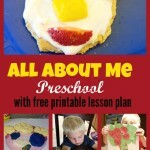 I hope that you will be able to use some of the fun ideas with your preschooler. 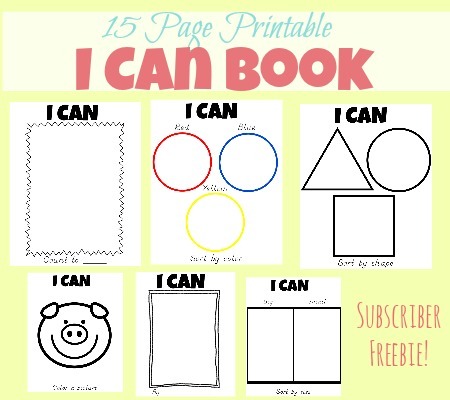 Also, I hope that it will help make planning your preschool week a little easier. 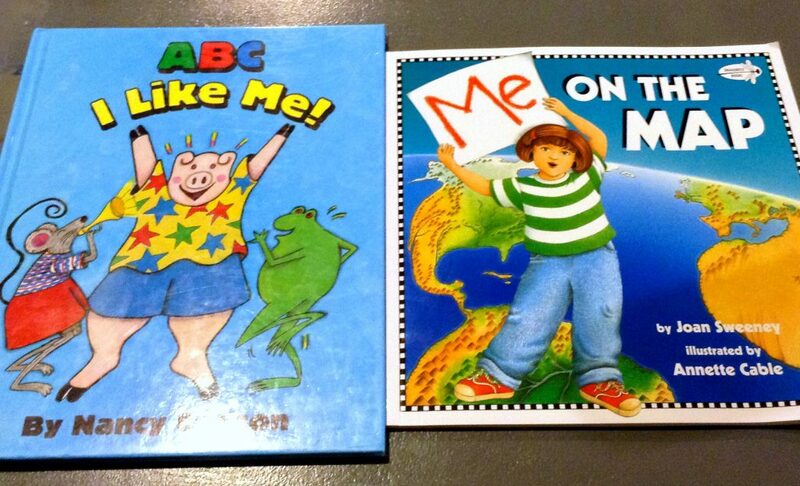 The second day we read “Me on a Map” by Joan Sweeney. This is a great book for helping children understand where they live in the world. It starts in a child’s bedroom and then slowing explains how their home is part of a town, a country and eventually the planet. 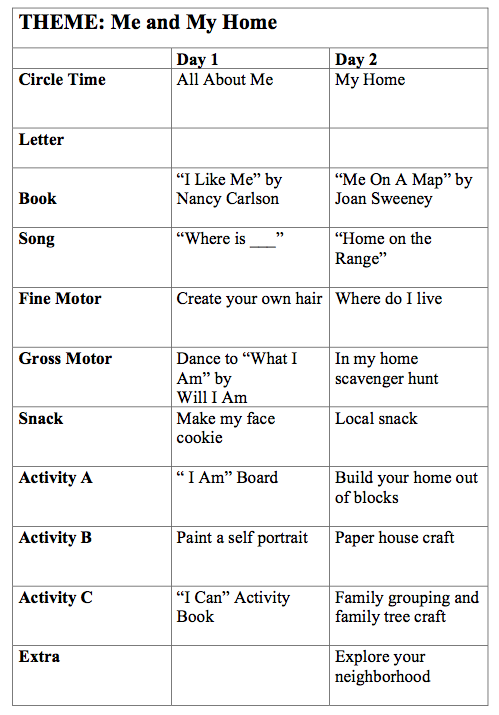 We also sang “Where is ___” from a cute printable made by Angela at Teachingmama.org and “Home on the Range”. 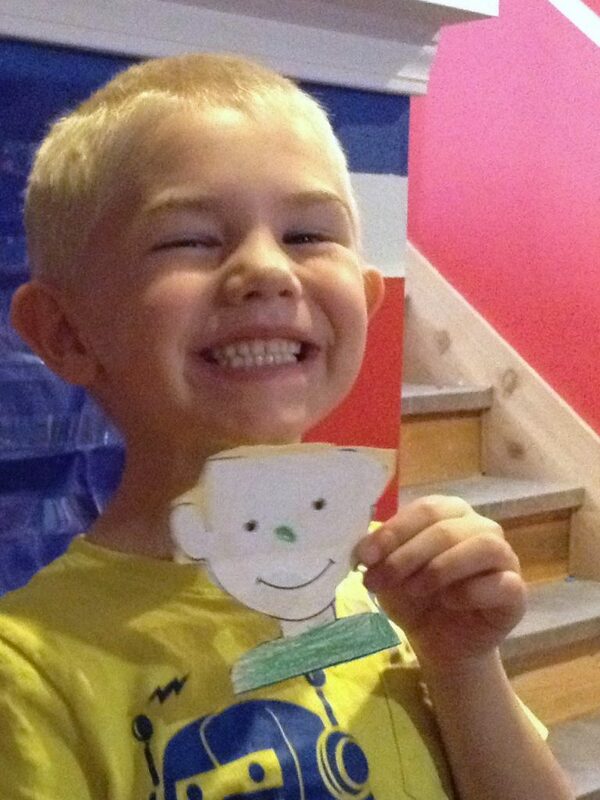 We used this cute printable craft from Krokotak so my preschooler could cut and make his own hair. As you can see he nailed his new summer buzz cut. 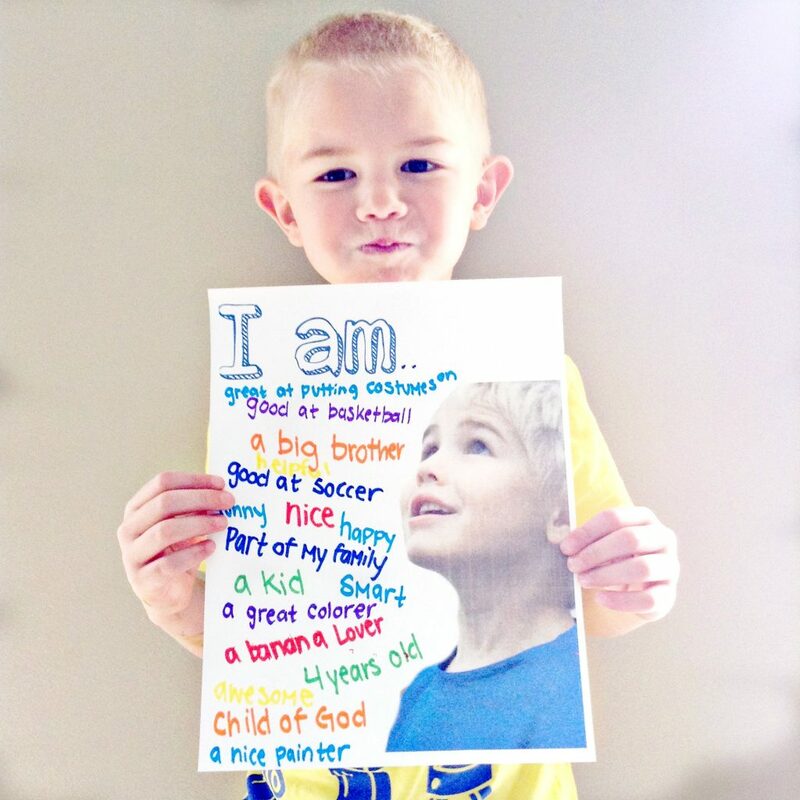 We were inspired by this project from Brave Girls Club to create our own “I am” poster. I simply printed a picture of my son out on cardstock with the words I am at the top. Then I used colored markers to write down all the ideas he had about who he is. I love how this turned out and so did my son. In fact, he has even hung it up on his bedroom wall. 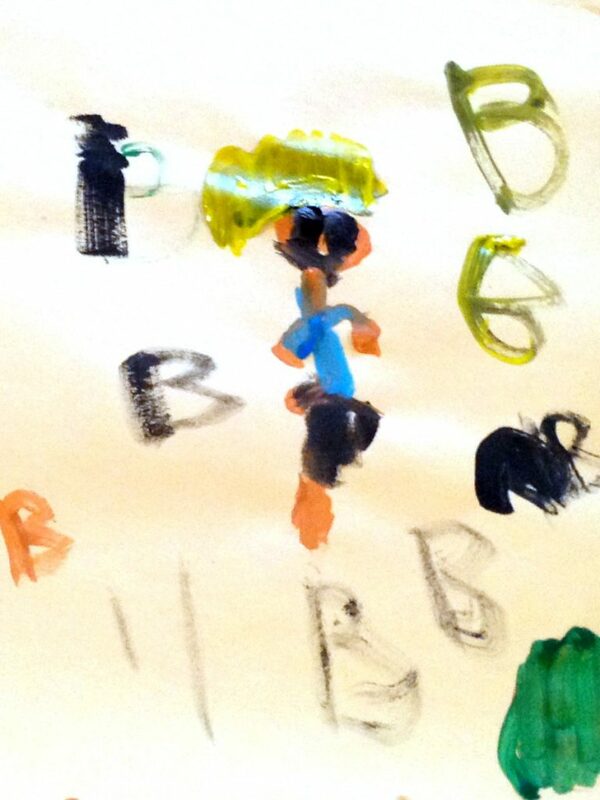 My preschooler had a good time painting a picture of himself. 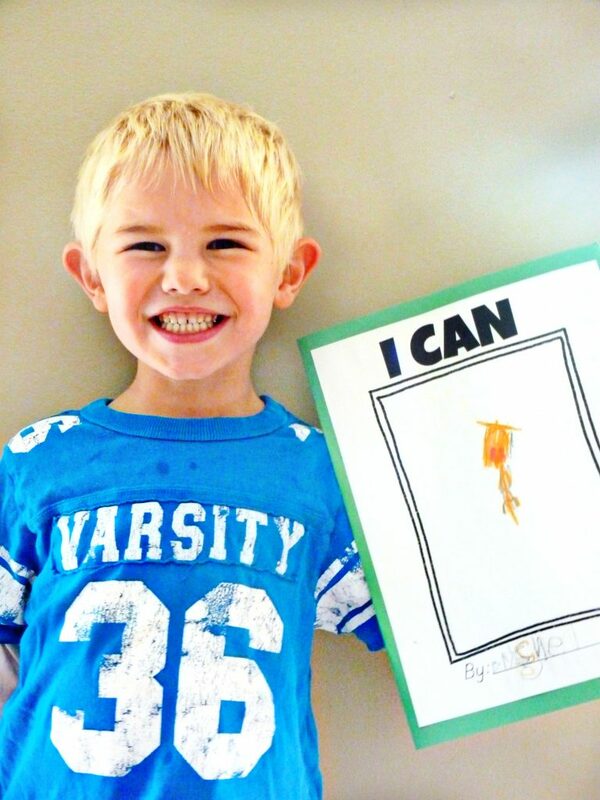 He completed each page to create his “I can” book. This book is kind of a big project. My son got really into it and wanted to finish all his pages at once, but it would be easy to break the pages up and spread them out throughout the week. On our second day of our me and my home week, we focused on our home. 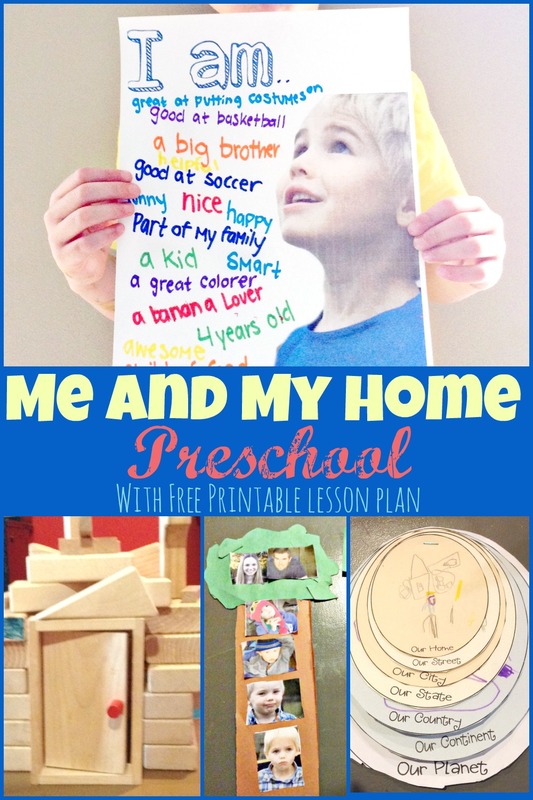 This free printable from 123homeschool4me.com was perfect to go along with our story choice for the day. 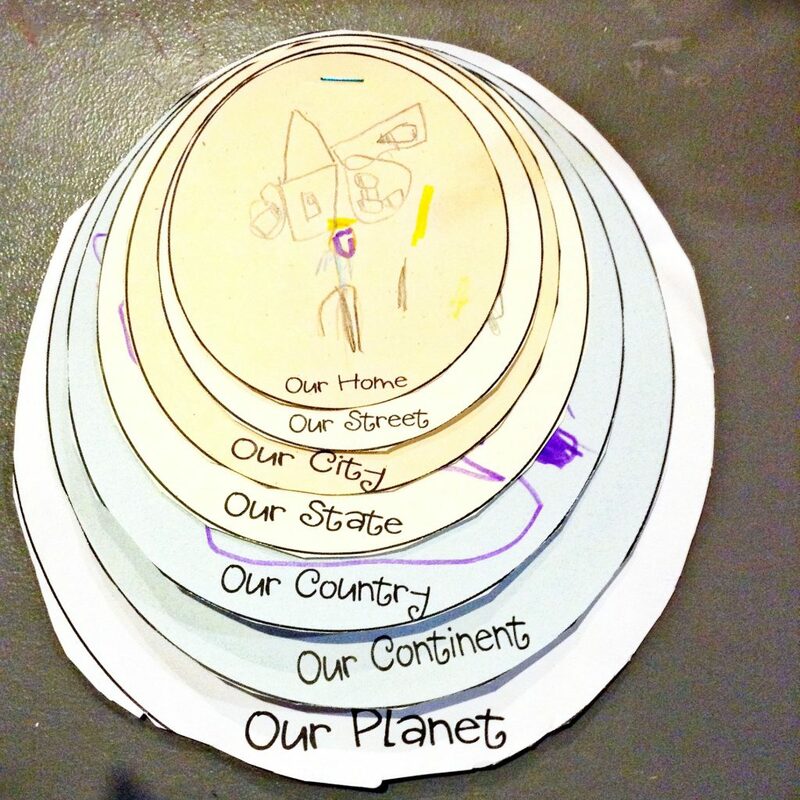 As we went through each category we looked at maps of our state, country, and the world so my son could see what each one looked like to draw his pictures. 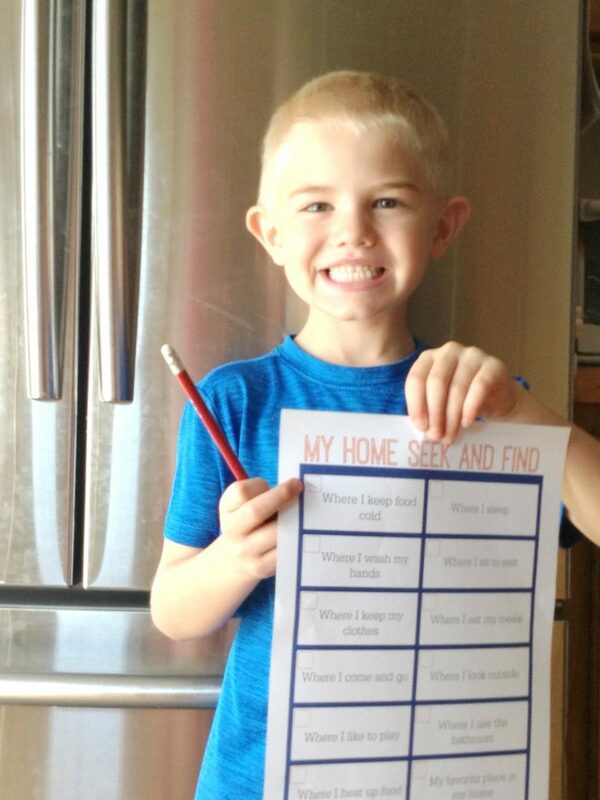 My preschooler had tons of fun completing our seek and find home scavenger hunt. He loved finding each spot in our home and checking off the boxes. It was also a nice way for him to get moving and get some energy out. 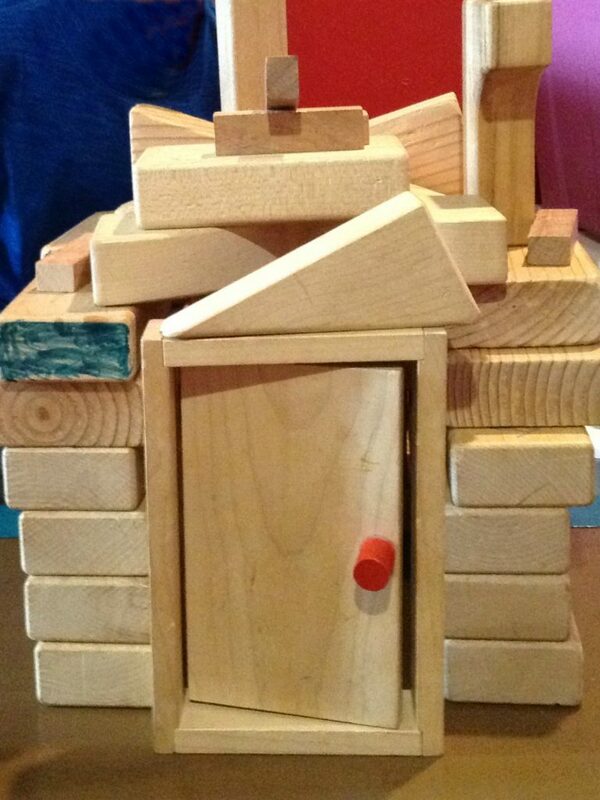 My kids enjoyed using wooden blocks to build a model of our home. 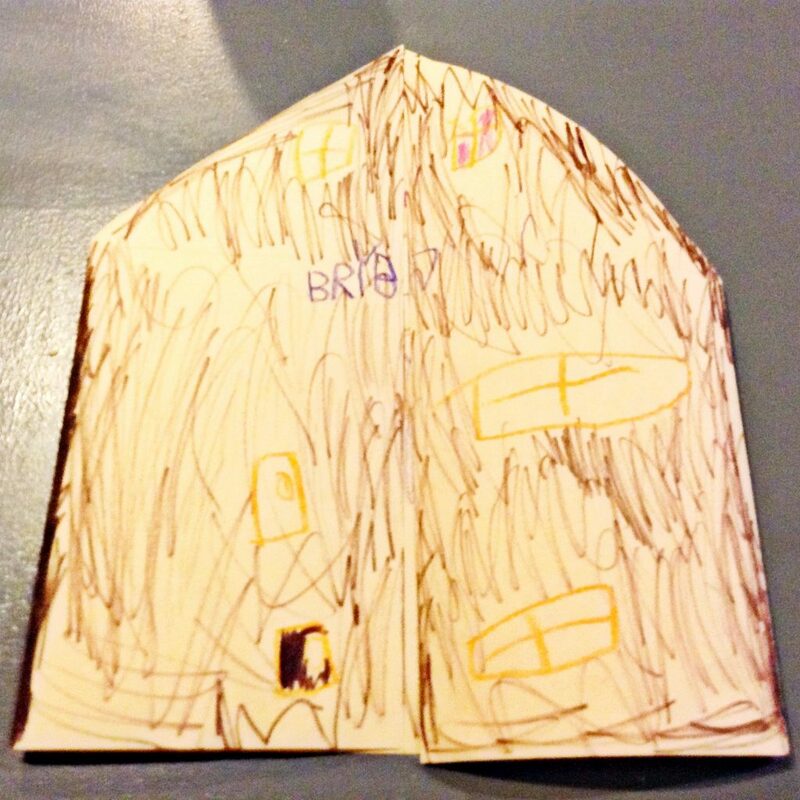 My preschooler folded and cut a piece of paper to create our home. In the inside, he drew a picture of our family. He added in a few extra guest in our home because he likes to have company over. I printed out pictures of each member of our family. First, we used these pictures to practice grouping. A few different groups we made were girls and boys, oldest to youngest and hats and no hats. After we had practiced sorting my kids cut out trees out of brown and green construction paper. 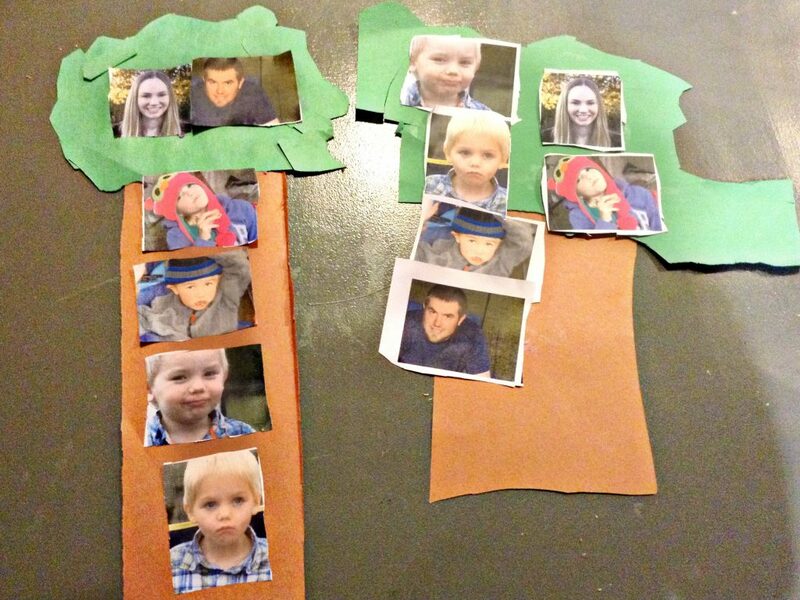 Then, they glued our families pictures on the make these adorable family trees. This week turned out super fun and really got my kids excited to start the new school year. I hope that you will find some of these ideas useful. If you would like a copy of our lesson plan please feel free to download it by clicking the text below. Enjoy! 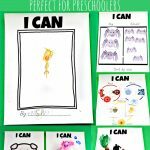 My first year of teaching my three year old Triplets preschool at home! I can already tell I’m going to get so much from you…☺ Thanks for taking the time to share! Oh my goodness, triplets! You are amazing! Seriously, whenever my twins seem hard I tell myself “some people have triplets.” So you’re pretty much my hero now. I hope you have a fun preschool year with your kiddos. Thank you so much for all the work you are putting into this! I appreciate it SO much!